The U.S. Department of Agriculture (USDA) announced new procedures for the release of market-affecting crop and livestock reports from the National Agricultural Statistics Service (NASS) and World Agricultural Outlook Board (WAOB) to ensure that all members of the public have access to the information at the same time. Under current “Lockup” procedures, information is released to the public at 12:00 p.m. (Eastern), though the news media are allowed access approximately 90 minutes early, with their reports embargoed until the noon release time. 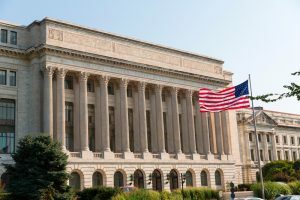 Prompted by inquiries from the public, USDA examined the procedures and determined that technological advancements have afforded recipients of customized media reports a market advantage not enjoyed by members of the general public. 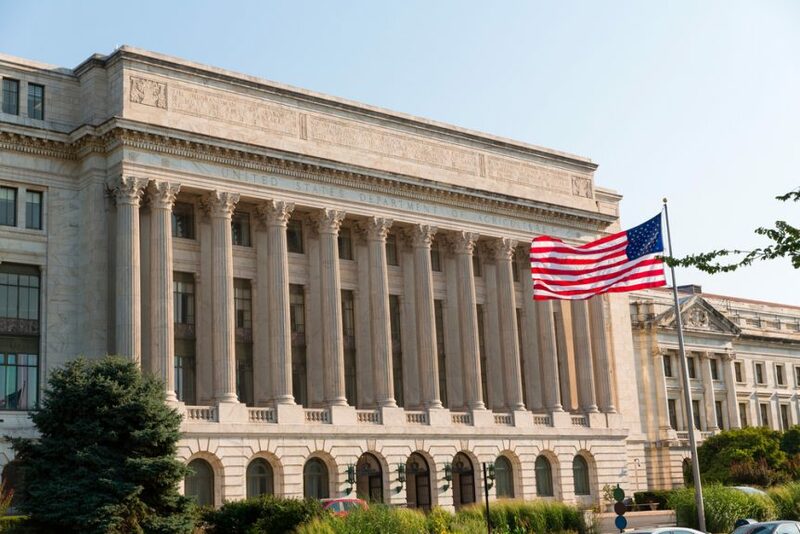 The USDA also sought analytical assistance from the Commodity Futures Trading Commission to help inform a policy update to the lockup procedures. As a result, beginning August 1, 2018, USDA will provide media the same access to the NASS and WAOB reports as the public, with the information becoming available to all at 12:00 p.m. on days the reports are released.